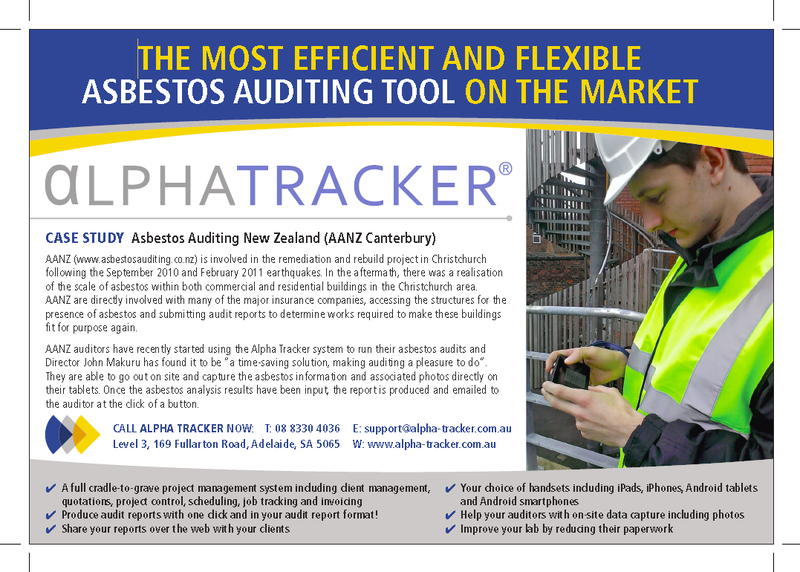 Programmer Dan has just appeared in an Australian advert for our asbestos surveying system, Alpha Tracker. He'll be wanting modelling fees soon! There's a lovely quote from a New Zealand asbestos consultancy customer too in the case study - "...making auditing a pleasure to do". We like that!! This latest version, available to download now from our website, has improved formatting when site photos have not been taken. Ping pong, Alpha Anywhere and Leprechauns - what's not to like?! 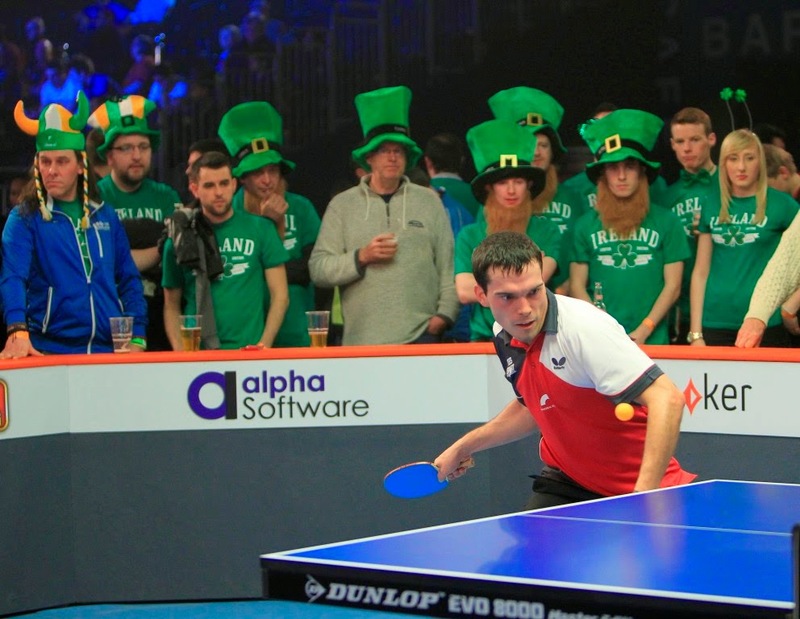 This has to be one of my favourite photos of the year so far - a mad mash-up of table tennis (my favourite sport), Alpha Anywhere (my favourite software development environment) and Leprechauns (everybody's favourite!). Alpha Anywhere powered the recent World Ping Pong Championships. Our Alpha systems power all sorts of companies and industries. Can we help yours? Do get in touch. Cath Tate Cards is one of the leading greetings card wholesaler and retailers - and much more importantly, they are (according to their website) "witty, gritty, right on, switched on, political, ethical, sceptical, poetical and just plain funny". 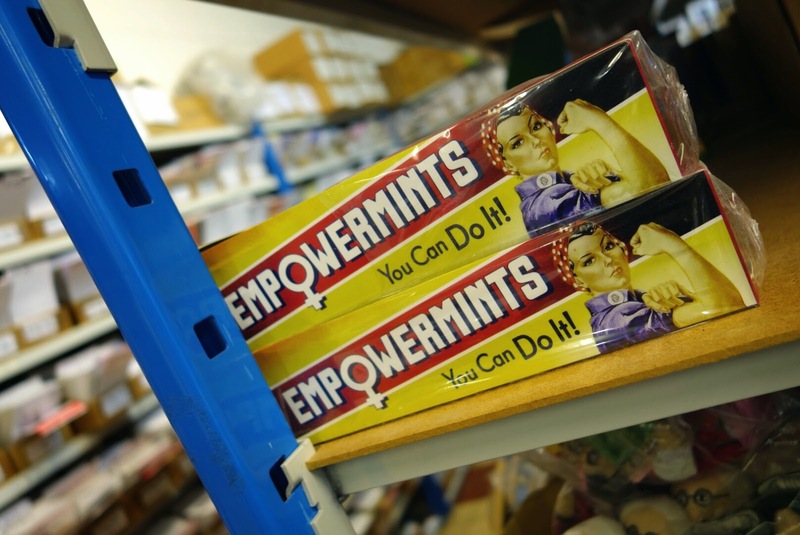 Having worked with Cath and her team for years to provide software systems which power her business, I agree! 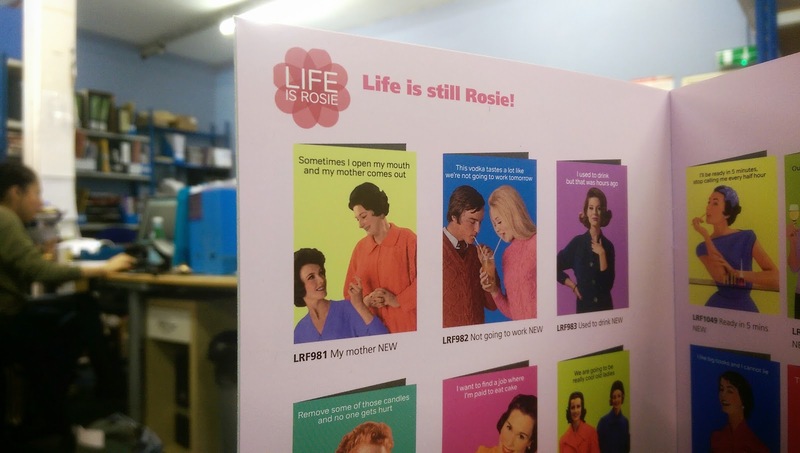 We have a great relationship with Cath, Rosie and the staff and our systems enable Cath Tate Cards to supply trade and retail customers worldwide. Their data is stored securely in a sizeable and complex Microsoft SQL Server database and the client software is powered by Microsoft Access. 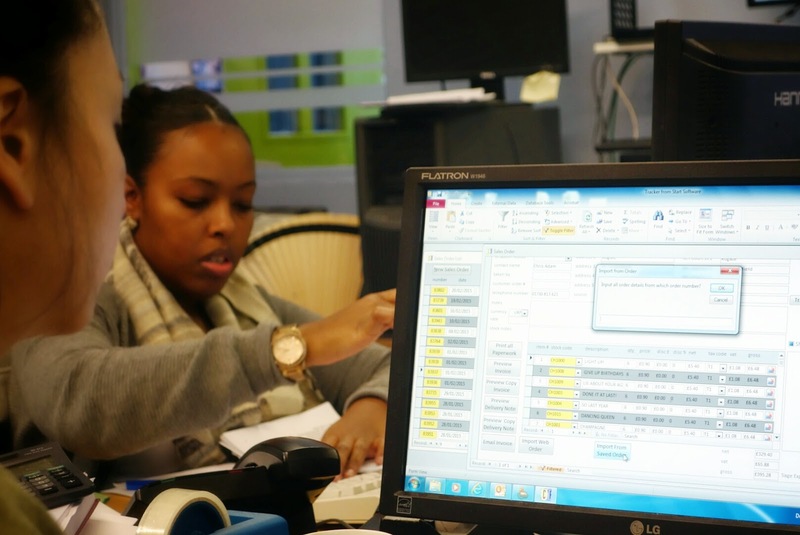 Can we help you with Microsoft Access or SQL Server systems? Get in touch! We have recently been working with a large and complex Alpha Five web system using a MySQL database. The system was created by another software development company and largely worked well, but one of the key processes was taking far too long to run. 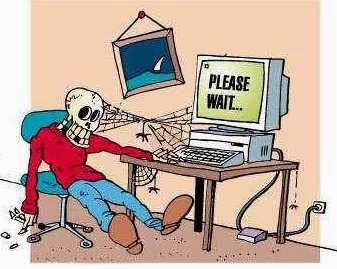 In some cases, users had to wait more than an hour for data to upload and be processed successfully. The process involved the uploading and processing of (typically) 100s of items of data. The Alpha Five "XBasic" coding written to process the data was working with one item at a time in a loop - and this loop was writing records individually to several MySQL tables. One of the key advantages of a SQL database (including MySQL) is that records can be "batch updated" and so the first aspect of improving performance was to rewrite the SQL so that the loop was no longer needed. Once done, performance was improved but still far too slow so a full analysis of the database structure was carried out. The key to improving performance was noting that the tables were not optimally indexed. Once indexed correctly, we got the hour down to just 22 seconds - a 160x speed improvement! If we can help you with performance issues in Alpha Five, Alpha Anywhere, MySQL or SQL Server, please do get in touch. The suppliers of Mobile Data Studio, the suppliers of a key component of our Tracker Mobile handheld asbestos surveying solution, have made us aware of a problem in release 7.3.2-138. It is very important that users of release 7.3.2-138 contact our support line on 0845 612 2402 in order to update their handsets to version 7.3.2-140. 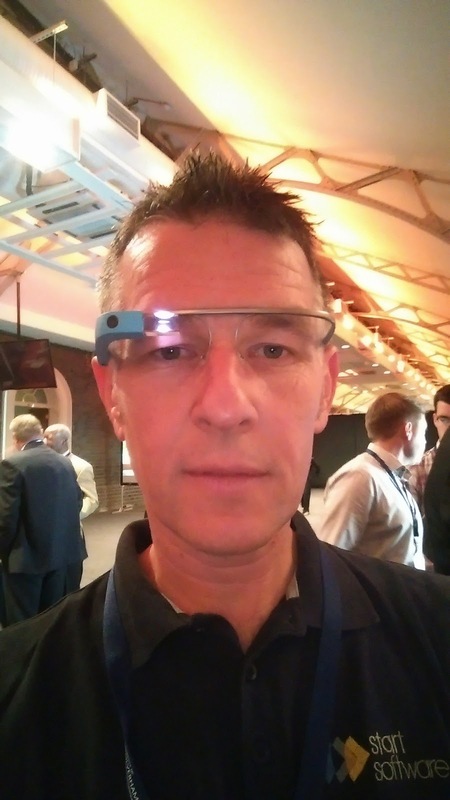 Regular readers of the blog might remember the post where I got try to out Google Glass and pondered whether it might be useful to asbestos surveyors and other field staff needing to record photos and other data in Tracker Mobile and Alpha Tracker. Well, it looks like Google Glass might be dead - at least for the time being. All technology news sites are reporting this morning that Google have pulled Glass from manufacturing and will no longer be selling it in its current form (see http://www.bbc.co.uk/news/technology-30831128). This version of Alpha Tracker's document maker module (v1.4.381 SVN67) has a nice new feature to help you to format your quotations ready for issue. When you are typing text into the "specification" box on the Quotation screen, you can now enter to force the quotation to throw a new page at that point. 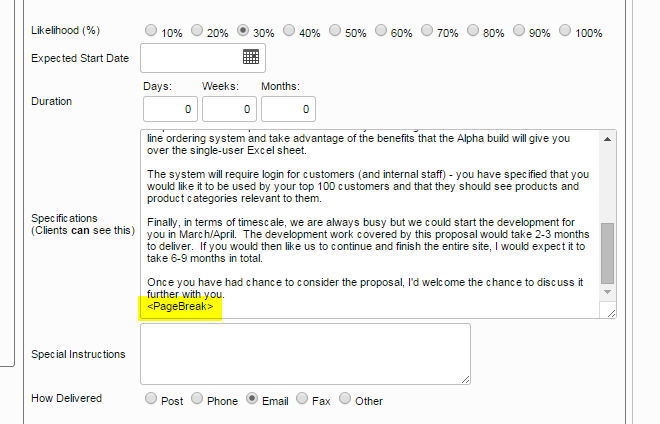 This new feature means that you should be able to complete the formatting of a quotation all within Alpha Tracker and so simply forward on the generated PDF without needing to adjust the Word document and re-PDF. This change was suggested by one of our valued clients - feel free to contact us if you have any ideas to improve our software. 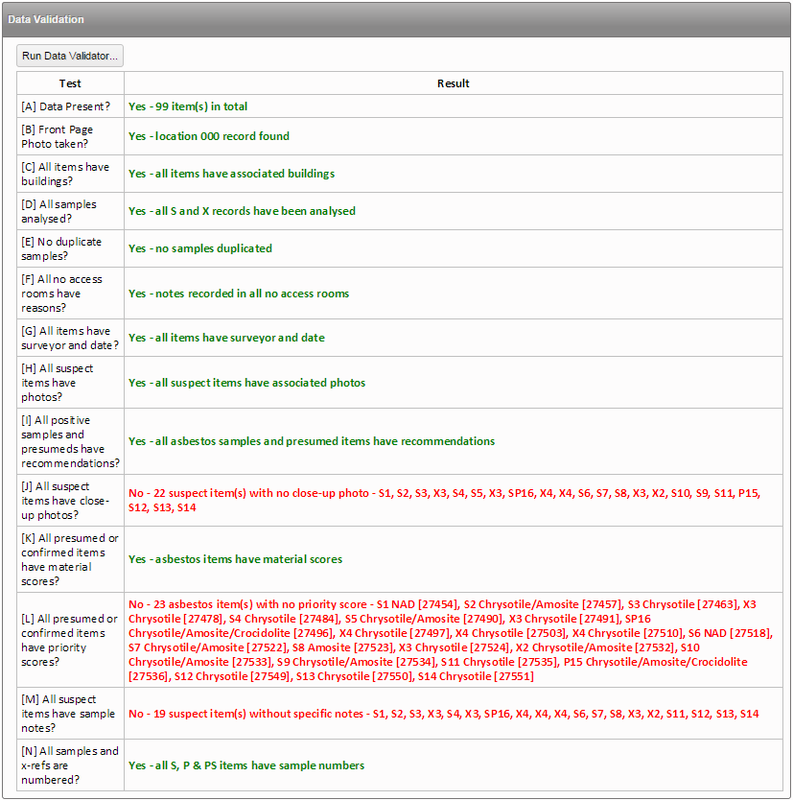 AlphaValidator is a flexible and comprehensive automated data validation tool which can be configured to run a variety of data checks before you produce your asbestos reports. It looks like A&E departments around the country are not the only organisations struggling to hit targets! We had a difficult December and didn't manage to hit our targets for problem resolution. We're doing everything we can on the support desk to keep improving; we'll let you know next month how we get on. Start Software is a Quality company... and we have the certificate to prove it! 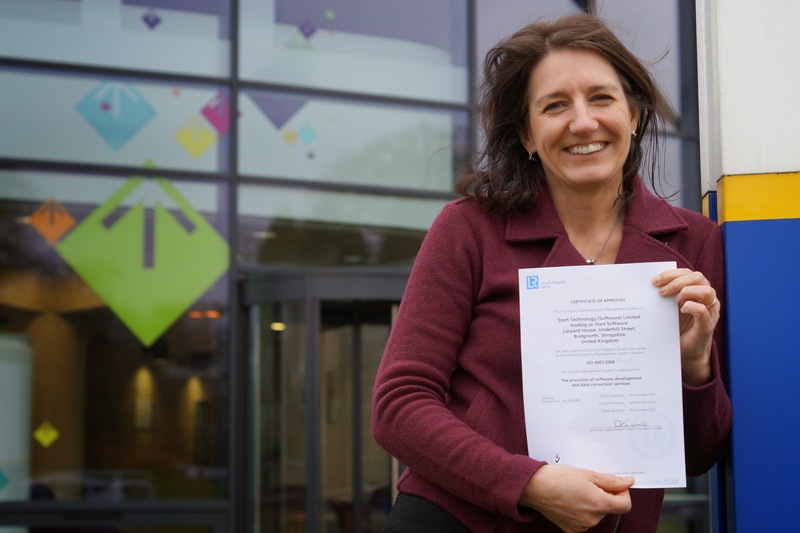 Our latest ISO9001:2008 quality accreditation visit was another "clean sheet" with no non-conformances found thanks to the hard work of the team and our Quality Manager Kim Evison in particular. For more information about Start Software's awards and accreditations please visit http://www.start-software.com/about-us/awards/ or ring 0845 612 2402.